Coming October 9th Star Trek: Online "Age of Discovery"
In just over 10 days, the latest expansion for Star Trek: Online will launch, unlike previous expansions, “Age of Discovery” will be the first time any Star Trek Online expansion has been released at the same time as Star Trek is on the air and will be updated in line with the current show. A new voyage of discovery is about to begin, Captains, and we’re proud to share it with you. 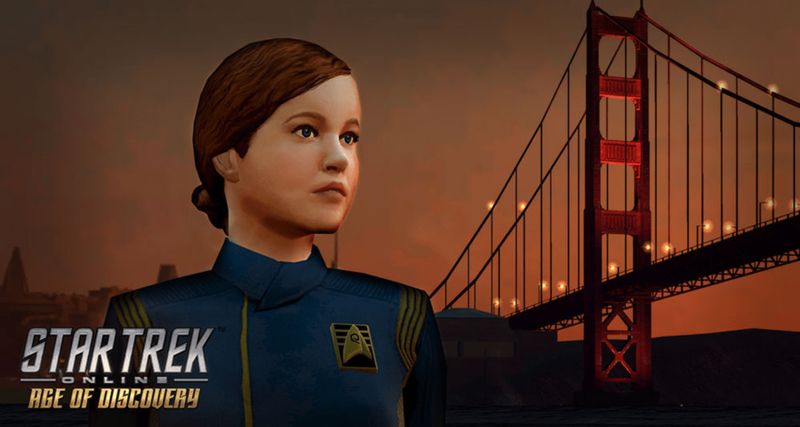 Interact with Cadet Sylvia Tilly, face off against the sinister Ju’la, and take your first steps into a new era when Star Trek Online: Age of Discovery launches on October 9th, and later this fall on Xbox One and Playstation 4. You’ll be able to bring your reputations to a new tier, compete in random Task Force Operations, and experience the beginnings of a brand new story that will have ramifications for all of Star Trek Online. The Age of Discovery is coming, very soon. Players will get the chance to increase their reputations to Tier 6, this will unlock new powers and skills, along with these new powers, players will receive some pretty good rewards for their time and effort, every time you reach Tier 6 in a reputation players will be awarded a Fleet Ship Module and a Captain Skills Retrain Token, per Reputation that you get to Tier VI, this means you will be able to claim, 12 Fleet Ship Modules and 12 Captain Skills Retrain Tokens (once per character). 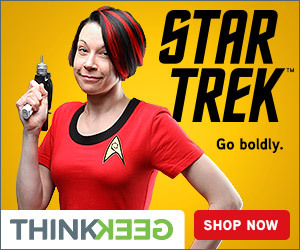 A new starting experience, where you will be able to create a Discovery Era Starfleet character. Choose from a few Discovery era races, head out into space on a Malachowski-class Starship. A New PvE Queue system in the form of a rebrand and rework – “Random Task Force Operations!” Random Task Force Operations are just as they sound, these are a mix of Ground and Space PvE maps and unlike before you will not know what they are until you enter the match, so get your builds ready for this crazy new randomness. In addition to this instalment of “Age of Discovery”, this expansion will continue all the way through until the 9th year anniversary and beyond. 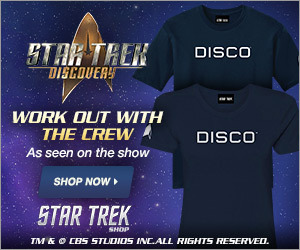 For more info on Star Trek: Online “Age of Discovery” visit the Star Trek: Online Website. 4th January 2018 Bill Allen Comments Off on Toxic Fandom – How Do You Own Disorder?